steff at play: On the Straits Times Bestseller List! On the Straits Times Bestseller List! A great start for both Amos-es for a hopefully great year. 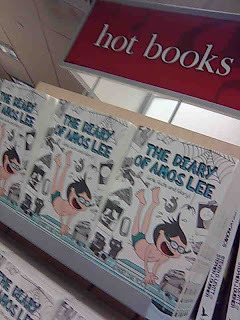 Amos is now.. apparently "Hot books" in borders and therefore, Amos is Hot Stuff!